Serve and protect, you lied, you faked it! How many innocent lives have you wasted?! How many innocent lives have you taken?! I will not lie, I despise you racist pigs! Chant from the world’s oppressed that’ll have you shaking! 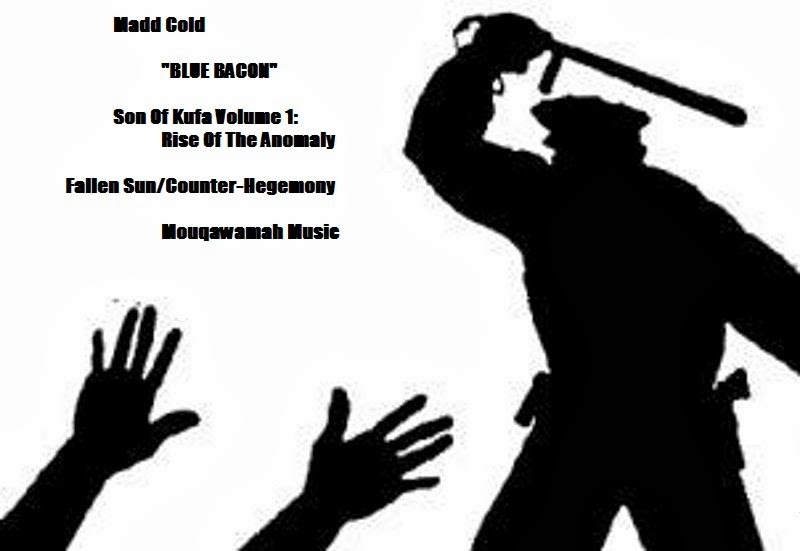 You’re not police, you are blue bacon!